This past Saturday we had our store recital for lesson students! I am pleased to announce it was a great success! 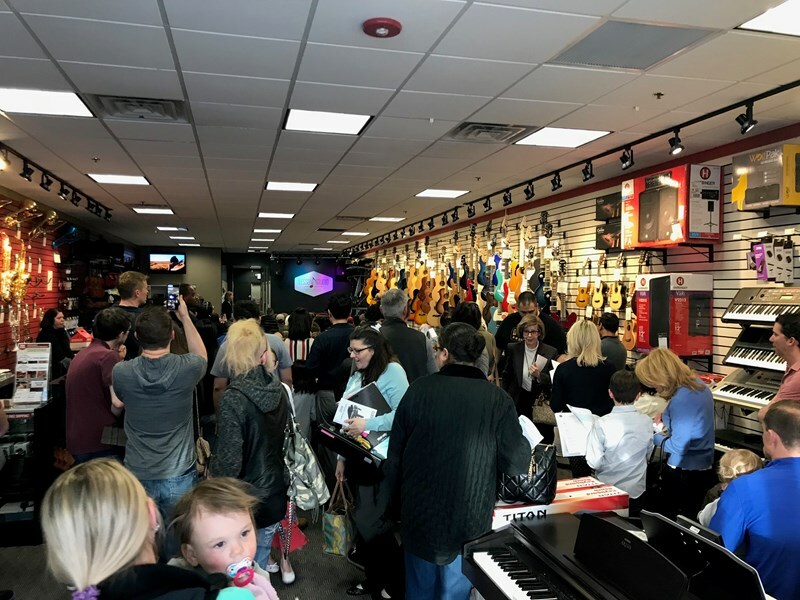 We had 49 students perform and over 100 parents in the store to watch! Thanks to everyone who participated who made it possible!